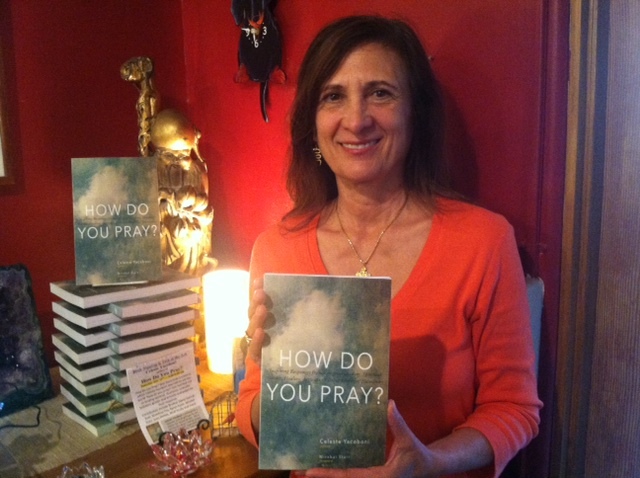 Our beautiful event at Bookworks | How Do You Pray? Bookworks staffers Stephanie Gonzales, left, and Elizabeth Oliphant, right, were both kind and enthusiastic! 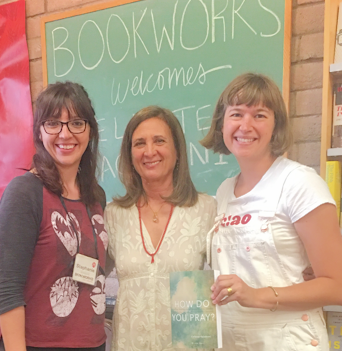 On June 27 I was warmly welcomed by staff members and numerous patrons as I gave a talk at the independent Bookworks store in Albuquerque, New Mexico. 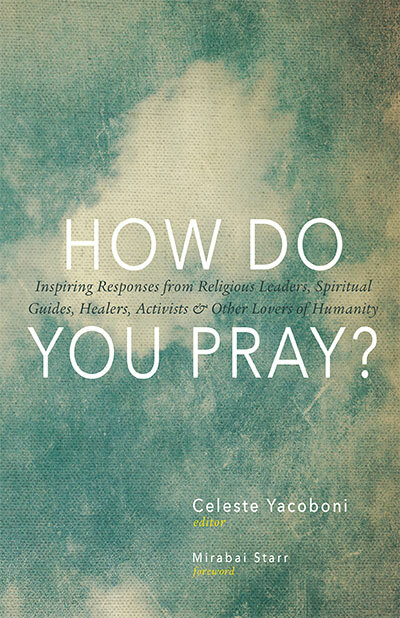 It was lovely evening — so many people shared and we sold all the copies of How Do You Pray? they had! 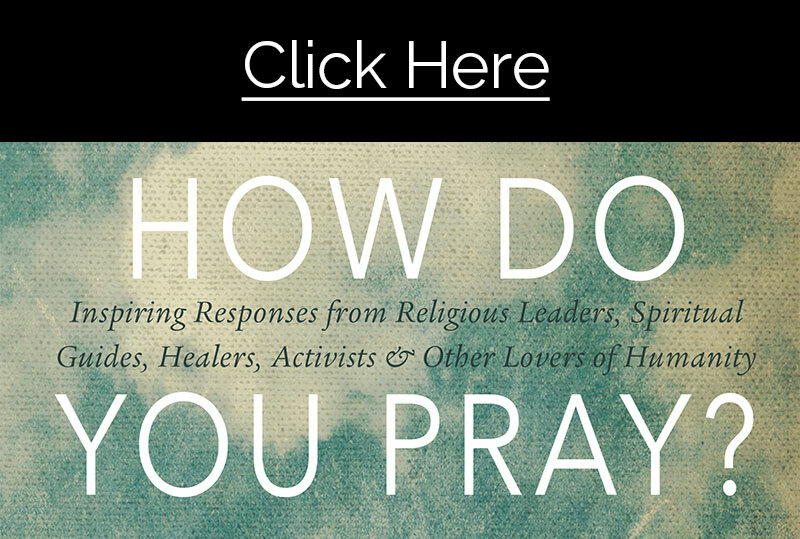 It was a true communion of souls beyond religion and beliefs. I express my gratitude to Bookworks for providing the venue for the heart-to-heart sharing we experienced.